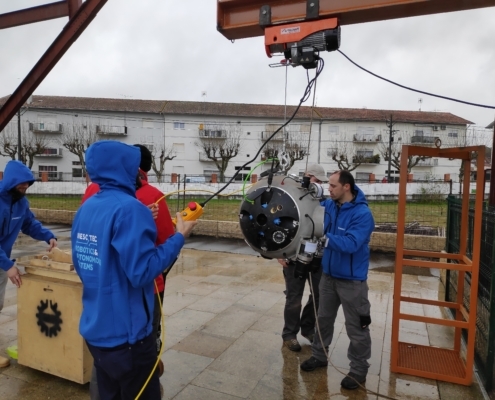 The field trials at the Urgeiriça flooded mine, in Portugal, have finally started! 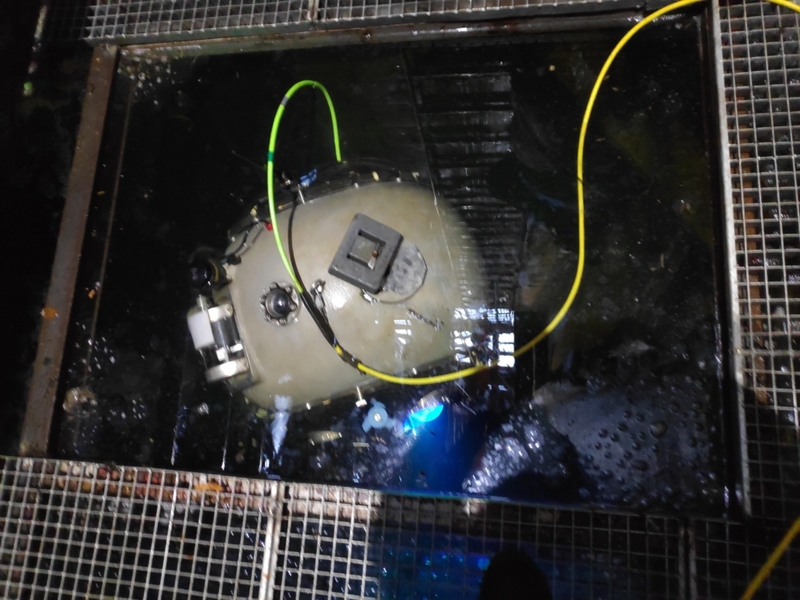 The third set of UNEXMIN’s field trials is now ongoing. 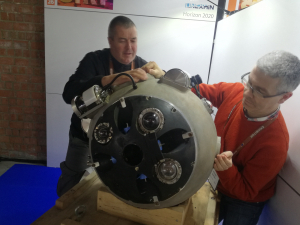 After the two previous trials a lot of revisions and improvements were made to both the UX-1 robot both on hardware and soft aspects. 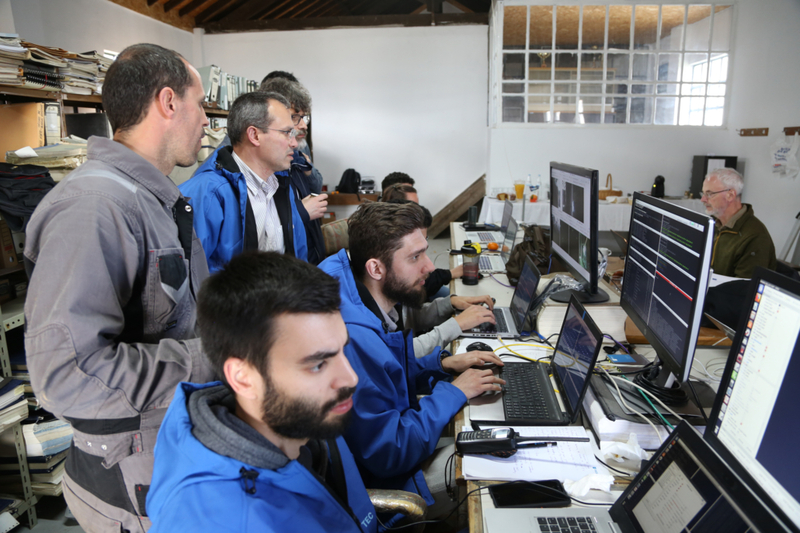 The technical teams that operate the robotic system also gained important knowledge with the previous “experiments”. 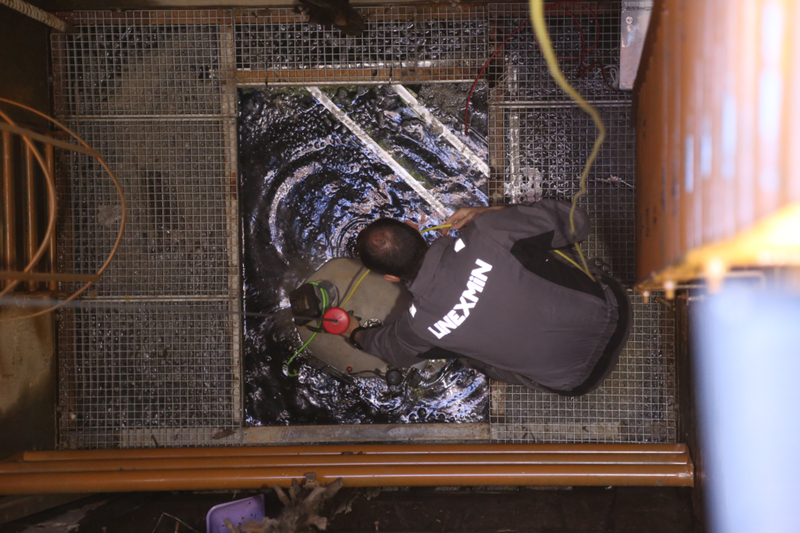 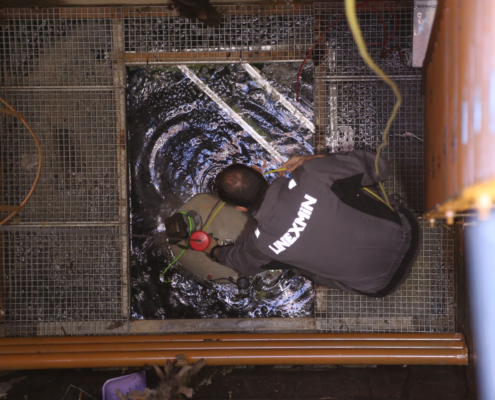 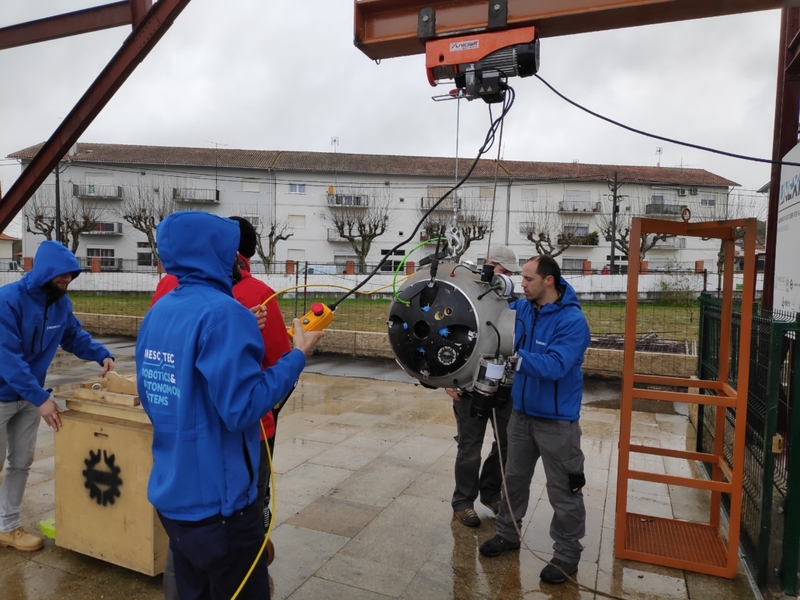 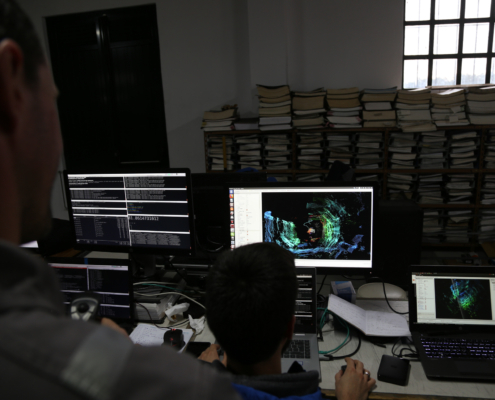 The second UX-1 robot is currently being assembled in INESC TEC’s laboratory, and both robots will take part in exploring and mapping the Urgeiriça mine flooded shafts from now until April. 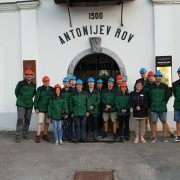 The Urgeiriça Mine, located in the Viseu district, center of Portugal, was once considered one of the most important deposits in Europe due to the exploitation of its strategic commodities: radium (from 1913 until 1944) and uranium (from 1944 until 1991). 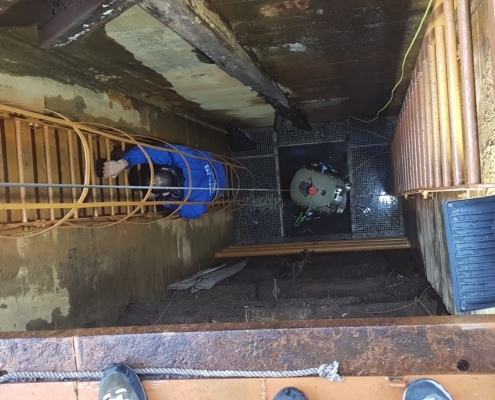 In 1967 the mine reached the maximum depth of approximately 500 metres below ground The mine seized its operation in 1991. 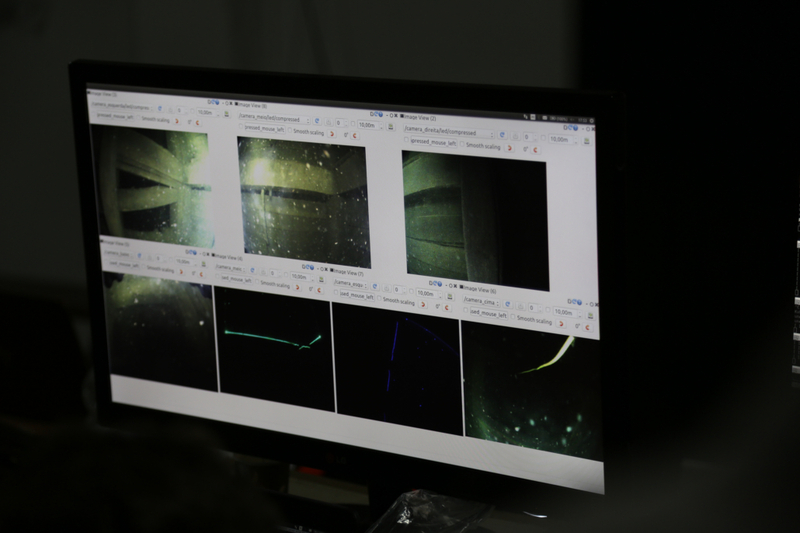 Test the functionality of the second prototype UX-1b in a realistic mining environment. 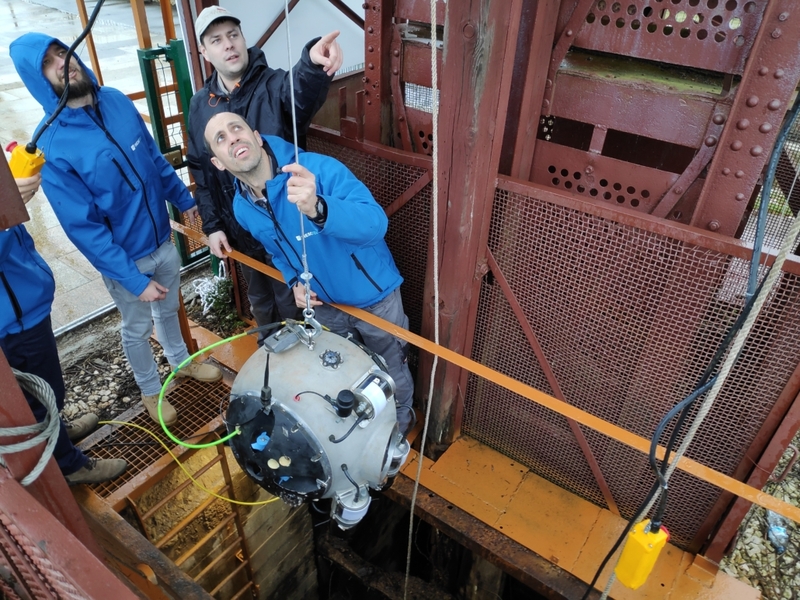 https://www.unexmin.eu/wp-content/uploads/2019/03/IMG_20190307_165138.jpg 3024 4032 Luis Lopes https://www.unexmin.eu/wp-content/uploads/2016/06/unexmin-alternative-logo-300x69.png Luis Lopes2019-03-08 09:11:262019-03-08 11:18:41The field trials at the Urgeiriça flooded mine, in Portugal, have finally started! 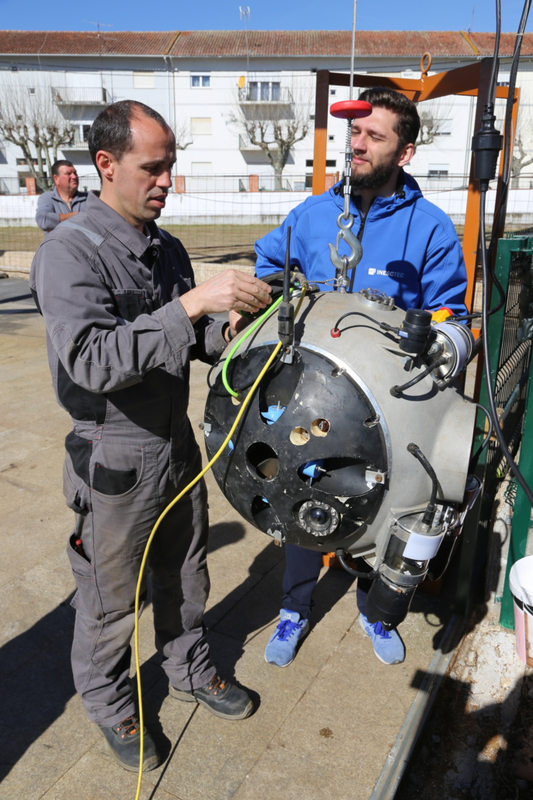 The UNEXMIN technical teams are on their way to Portugal in preparation of the third set of field trials linked to the project. 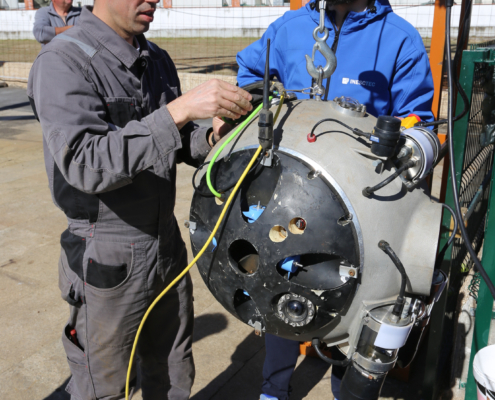 This is set to happen between the months of March and April in the Urgeiriça uranium mine, Portugal. 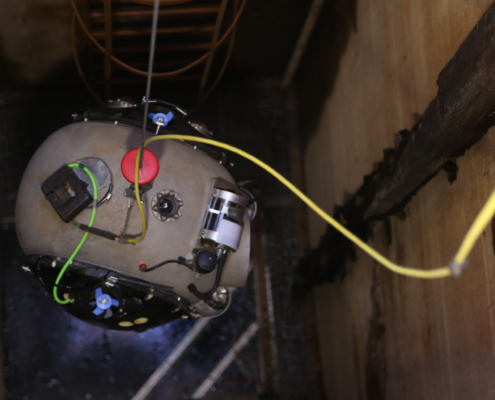 The novelty of this trial will be the presence of two UX-1 robots to explore and map the flooded part of the mine. 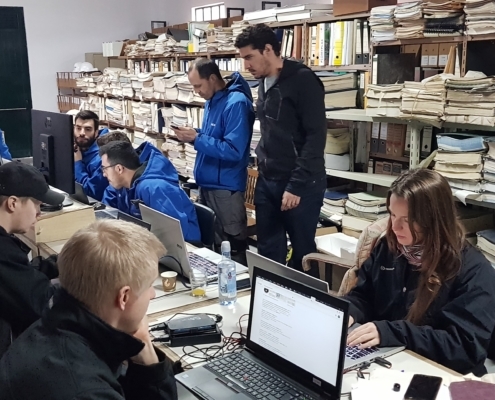 After the first two UNEXMIN field trials, at the Kaatiala mine and at the Idrija mine, it is once again time for the robotic and instrumentation developers to go to the field for one more trial. 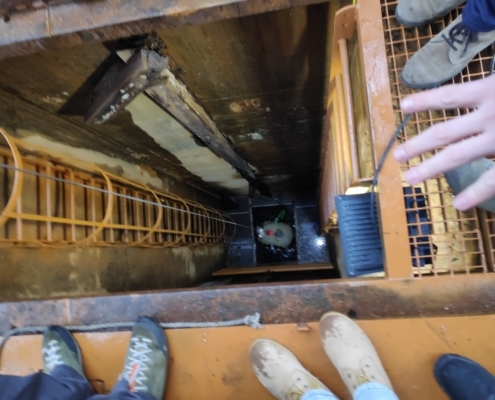 The third elected place to explore is a closed flooded mine in the centre of Portugal, the Urgeiriça uranium mine, once a very important source of radium and uranium. 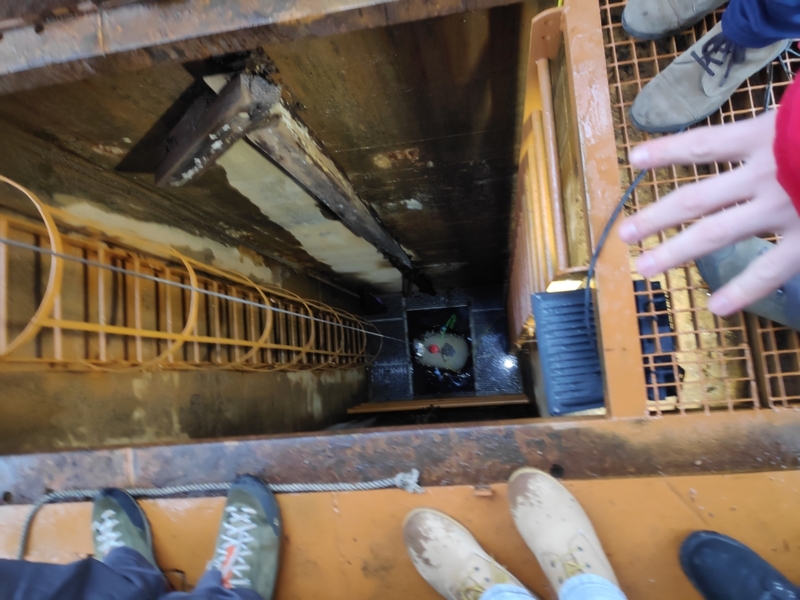 Here, the team will aim at exploring and mapping the three main shafts and tunnels, representing a more difficult environment to navigate and map when compared to its test site predecessors. 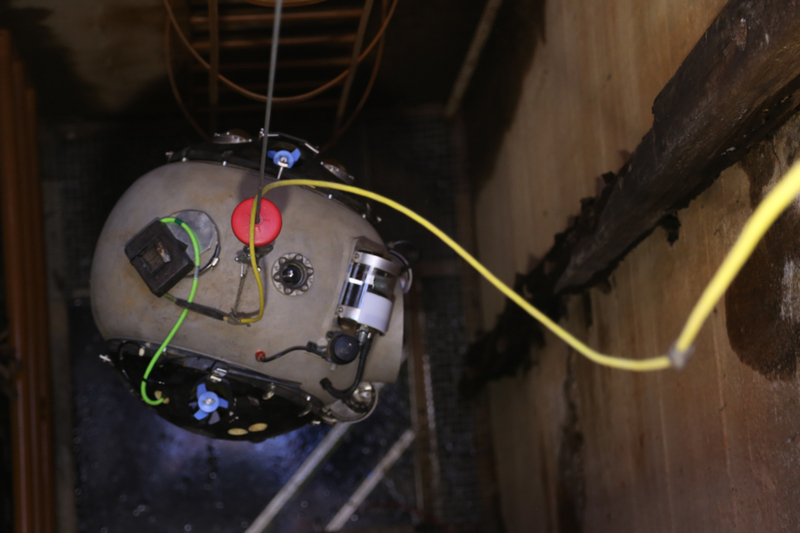 Difficulty in operations will be characterised by the presence of two UX-1 robots operating within the waters of the mine: UX-1a and UX-1b. 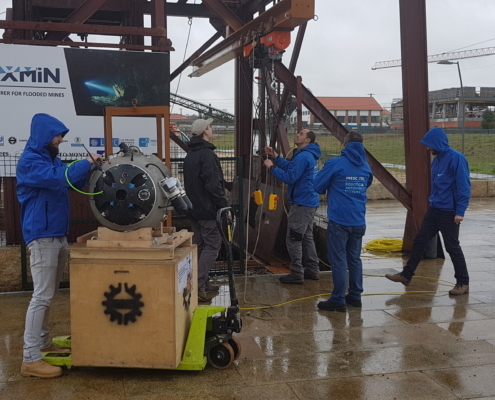 The next robot UX-1b – from a final platform of 3 working prototypes – is currently being assembled and pre-tested in Porto at INESC TEC’s testing pool. 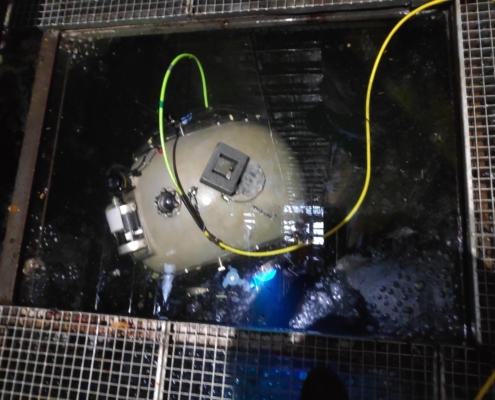 Having two robots within the exploration and mapping platform gives security of operations, while at the same time, distributing the scientific payload through the surveyors, which translates into reduced size, weight and power demands of the individual UX-1 robots: one of the major benefits (and demands!) 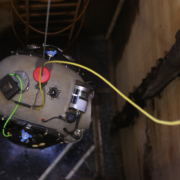 of the UNEXMIN robotic platform. 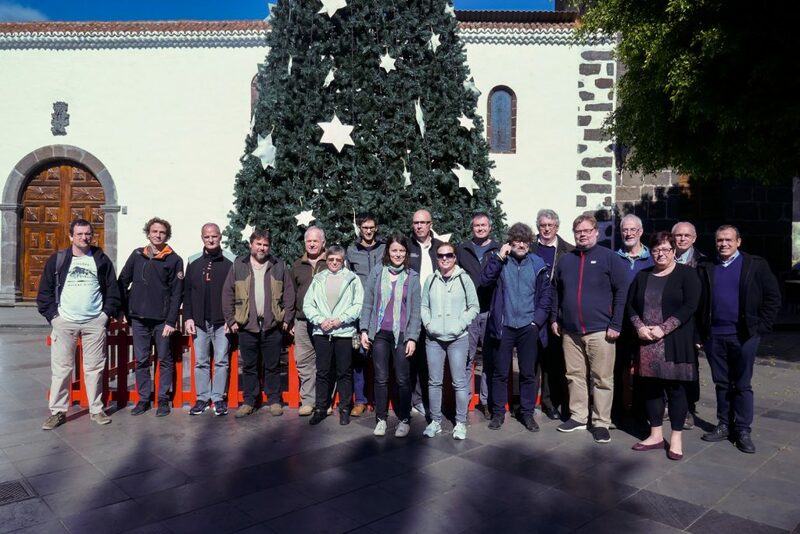 The UNEXMIN partners got together in the island of La Palma in the Canary Islands, Spain, to discuss and better prepare the last year of the UNEXMIN project, that will officially end on the 31st October. 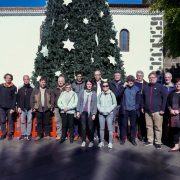 The two-day meeting (10 and 11 of January) aimed at providing a place to discuss the present and future development of the project. 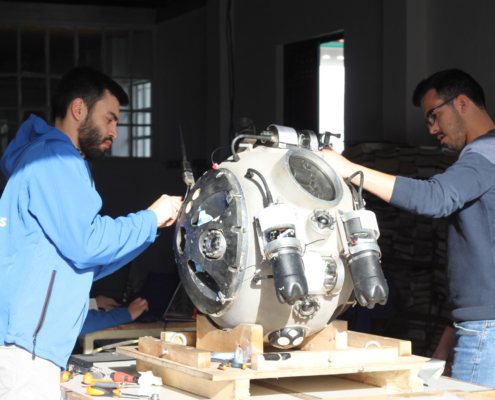 The field trials and the production of the remaining two UX-1 robots were at the core of the agenda. 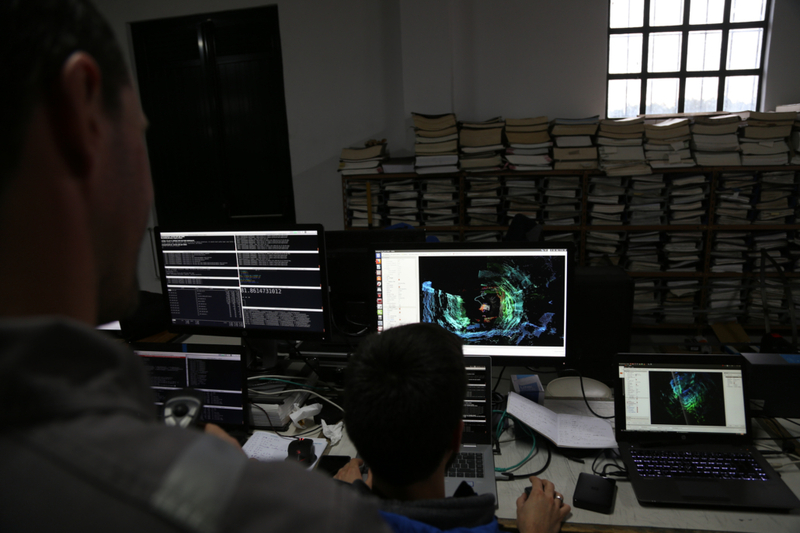 The above-mentioned points were largely introduced and discussed during the first day. 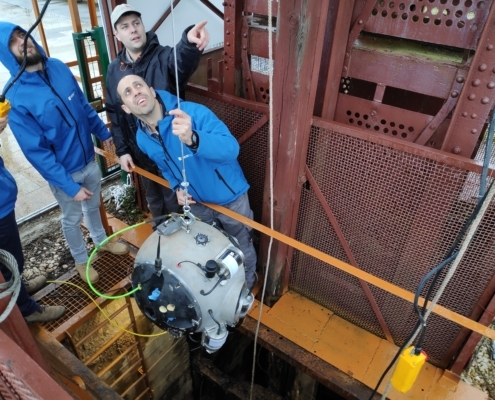 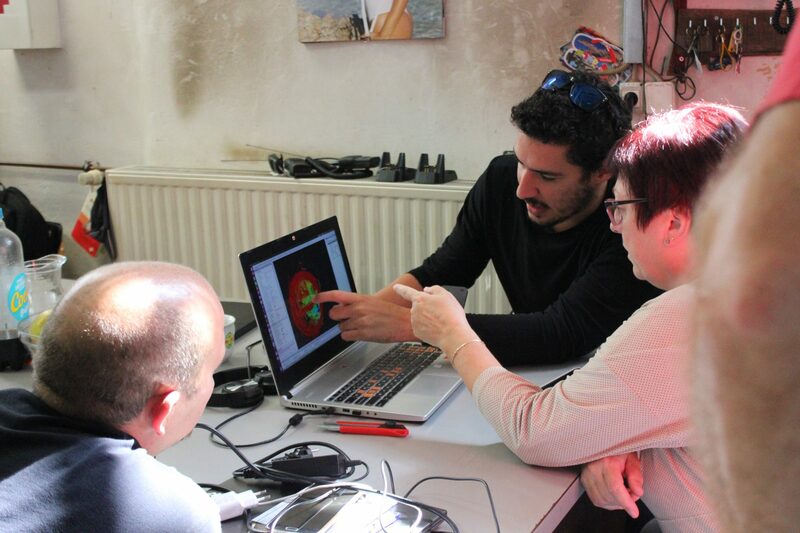 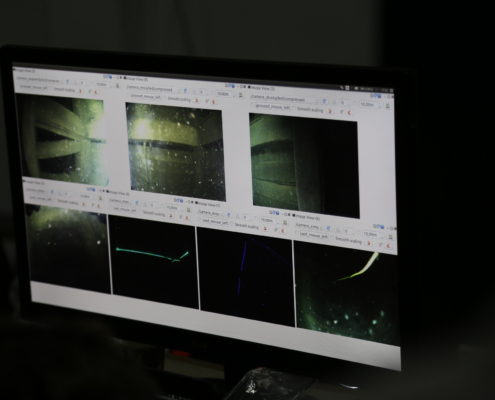 The UNEXMIN project already underwent through two field trials (Kaatiala and Idrija) and results from the surveying of these mines is currently in development. 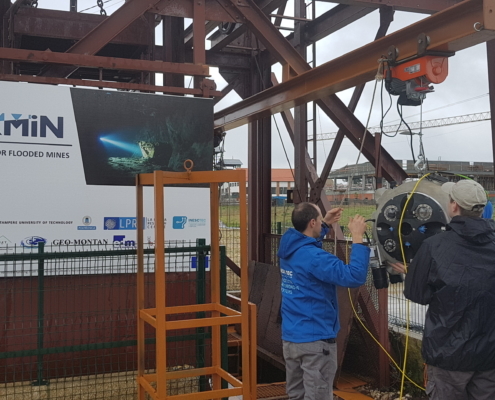 The experience gained on both trials will allow the team to properly prepare for the surveys on the Urgeiriça (Portugal) and Ecton (UK) mines, where two and three robots will be used, respectivelly. 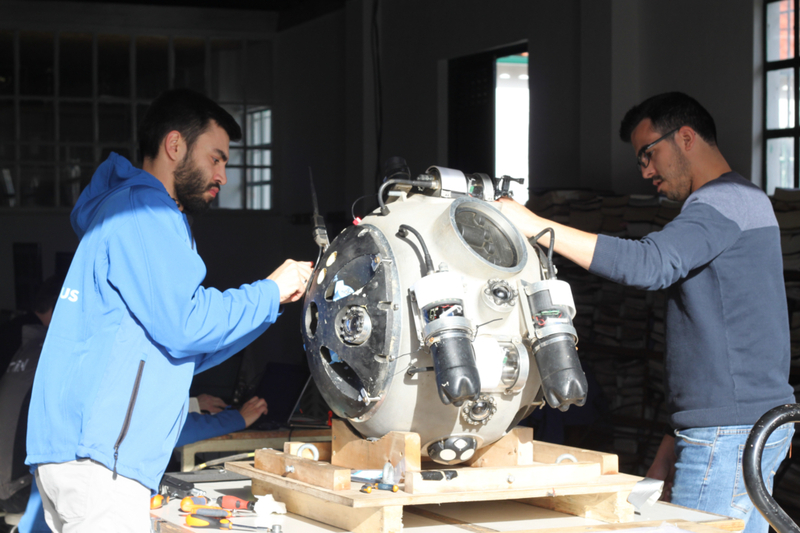 The production and assembly schedule of the next two UX-1 robots was also outlined in order to avoid any delays, that might hinder the project development. 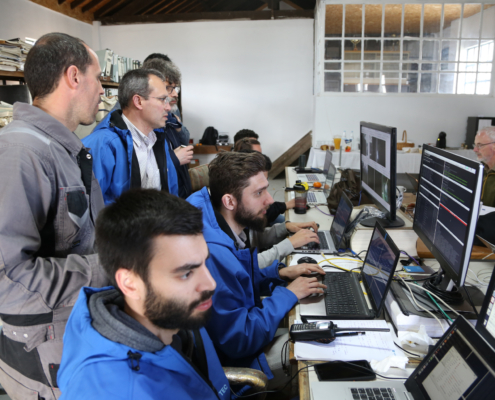 This was agreed by all partners that are involved in the construction of the robotic platform and work will follow inline with planned. 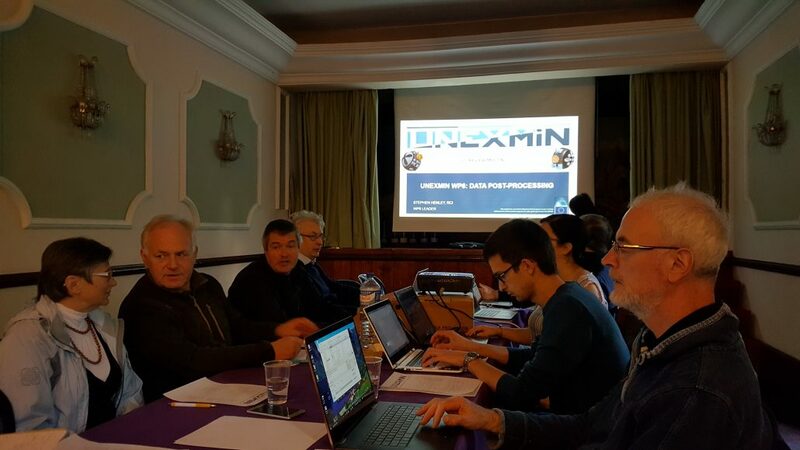 During the second day, and with the main issues to be discussed out of the way, the UNEXMIN partners had a more relaxing meeting. 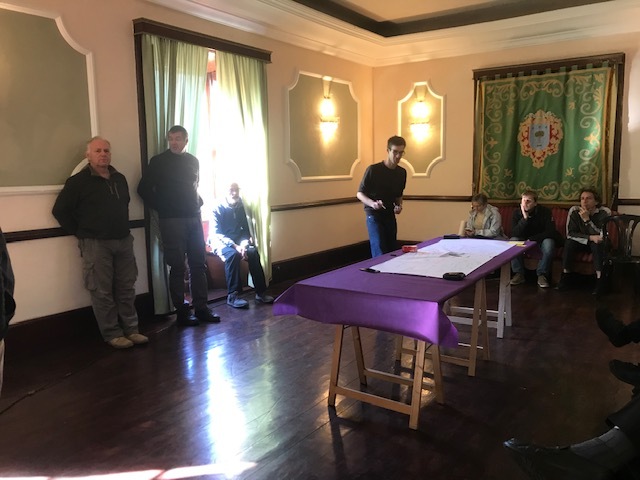 The future of UNEXMIN was discussed (next steps, what about the future, etc) and a mindmapping exercise, that will help to shape the future of UNEXMIN, was organised. 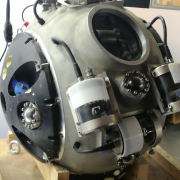 Now it is time to continue working in order to reach the UNEXMIN project’s objectives!